Abu Garcia Ambassadeur 6501 C3 Reel. 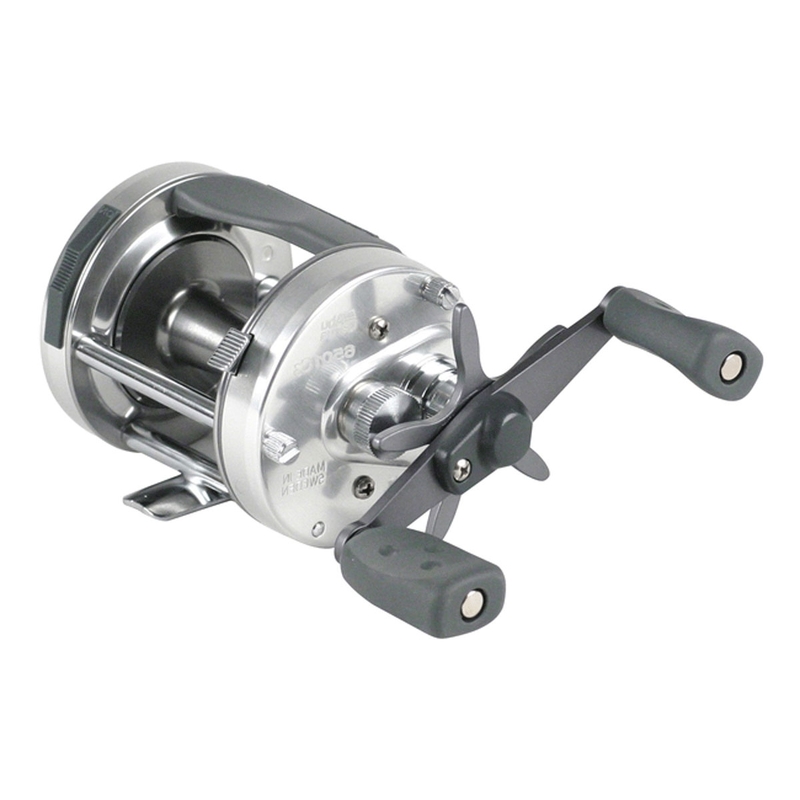 The world's bestselling baitcasting reel, combining Swedish engineering and their reputation for durability. Featuring an improved nickel coated level wind system and 6 pin centrifugal brake control system to maximise the distance and minimize backlash. Left handed model. Purchased this reel as gift for son he is a very keen pike fisherman out fishing every spare minute he has this left handed reel is very sturdy has never let him down whilst using it while oiling it after a heavy days fishing he noticed a small problem with a rasping noise informed Uttings where it was purchased they immediately contacted the maker who told Uttings to replace it immediately which they did. Very happy with the service the replacement. Abu Garcia reel is good quality even though some metal parts have now been replaced by another material compared to an older model I have. Time will tell.